My little sister is expecting! The youngest of us 3 sisters is having a baby in July and we are so excited. She and her husband have showered nieces and nephews with love and now it's our turn! My sis has decided to do a small gender reveal with close family - except "small" is not how our family does anything, especially when it comes to celebrations. It started with a Pinterest search for "gender reveal" to find cupcake ideas. And then....I saw it. Tannerite + chalk. Explosions in blue and pink. Yes, we are blowing s*@# up to reveal whether I will have a new niece or nephew. Within 30 minutes we had a full-on invite designed for more than just close family. The middle sister has agreed to host at the farmhouse and end the party with a bonfire. With any explosion, safety is number one. So of course, following the theme, I made cards for each guest so their hearing stays intact while we have some noisy gender revealing fun! Enjoy the inspiration! You can now download the fabulous 'Plug Your Ears' printable HERE. Enjoy! What size baggies are the printables made for? 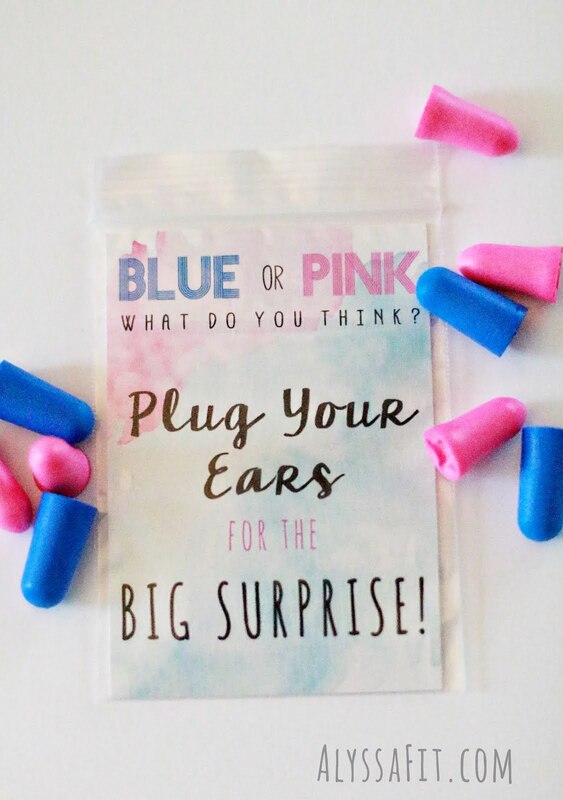 How did you do the ear plugs? Ear plugs were ordered (pink and blue) and added to bags with the printable. There are links in the post. Hope this helps! 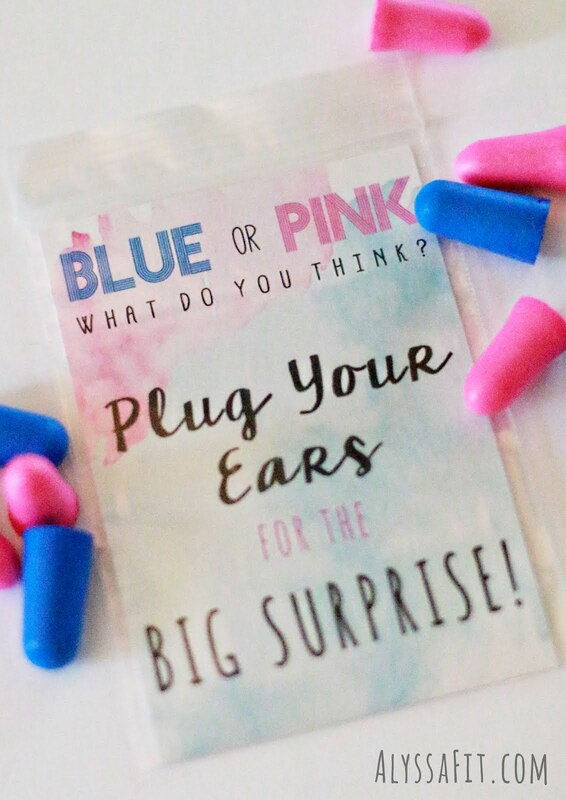 What size baggies did you use for the ear plugs and cards?